Cameron Jordan said it. He wants a rematch. You can be sure anybody else associated with the New Orleans Saints would relish the chance. If it happens, it will likely be in the playoffs and in the Mercedes-Benz Superdome. There, the Saints should be considered strong favorites to avenge the 13-10 defeat to the Dallas Cowboys that bumped the Saints from the top spot in the NFC playoff picture. However, there’s a long way to go. One last desperate Atlanta gasp remained when Calvin Ridley caught a crossing pattern deep in New Orleans Saints territory and raced toward the goal line. The rookie receiver had a lead on Marshon Lattimore. Another two or three steps, and he would have cut a three-score Saints lead to two and maybe things might have been interesting on Thanksgiving night. Instead, Lattimore did the thing the Saints did all night to the Falcons. They let them experience hope, and then ripped it right out of their hands. He lunged for Ridley, tore the ball out of his hands and watched as teammate Eli Apple pounced on it. 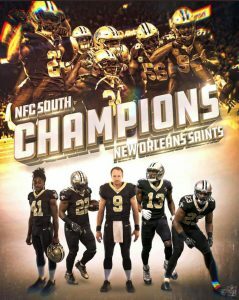 The New Orleans Saints (9-1) will make their home debut on Thanksgiving on Thursday night as they seek to extend their winning streak into double figures when they host the Atlanta Falcons (4-6) at 7:20 p.m. (CT) in the Mercedes-Benz Superdome. Gates will open two (2) hours prior to kickoff for all ticket holders while Gate A Ground will be open to Suite patrons three (3) hours prior to kickoff. Brees, who earlier this season became the NFL’s all-time passing yardage leader, is having one of the best seasons of his remarkable 18-year career. He has thrown for 25 touchdowns with just one interception while leading the Saints (9-1) on a nine-game winning streak heading into Thursday night’s home game vs. the Atlanta Falcons (4-6). 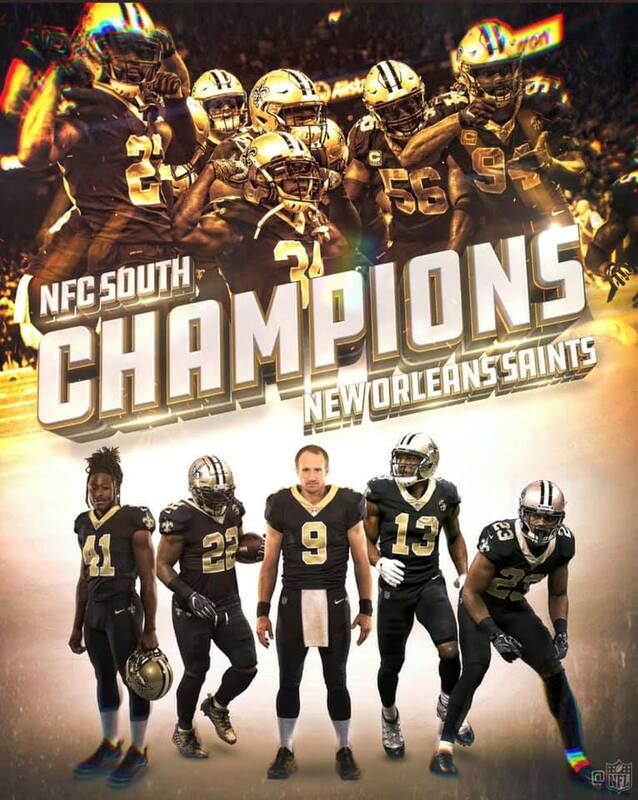 The game is at 7:20 p.m. at the Mercedes-Benz Superdome and will be broadcast by NBC. There was a moment in the first half when it looked like the Eagles might be about to make a game of it with the New Orleans Saints. After a miserable start that put them in a 17-0 hole — gaining just 15 net yards on its first three drives — Philadelphia responded by putting together its first touchdown drive of the game and following that up by forcing a Saints three and out. They took the ball back and started marching downfield against the New Orleans defense.